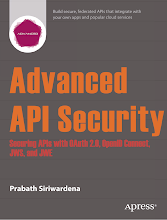 NoSQL databases due to their scalability are becoming increasingly popular. When used appropriately NoSQL databases can offer real benefits. MongoDB is such a highly scalable opensource NoSQL database written in C++. Without much of a trouble you can install MongoDB using the instructions given in the official MongoDB site, according to whatever the OS you are using. This is quite simple. 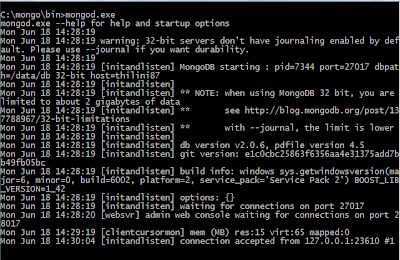 Run the mongod.exe file inside bin folder(I am using windows OS here) to start the MongoDB server. By default the server will start on port 27017 and the data will be stored at /data/db directory which you'll have to create during the installing process. 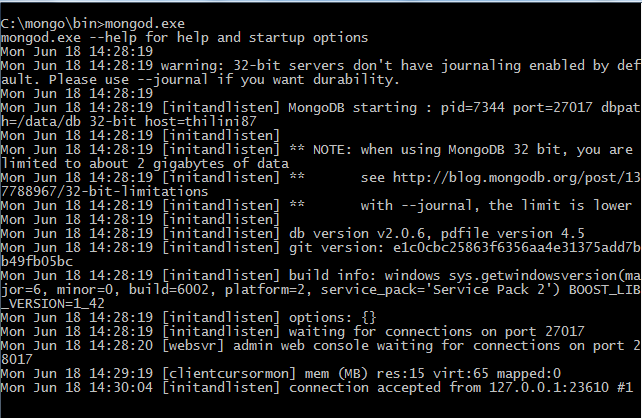 You can start the MongoBD shell by running the mongo.exe file. Mind that MangoDB will not create a database until you save something inside it. Use following command to view the available databases and that will show you that "company" database hasn't been created yet. Following is a simple Java code which is doing the same thing we did above. You can get the mongo-java driver from here. Just go through the code, it's very simple, hopefully you'll get the idea. The Search Query has Executed!